Partial dentures, or partials, fill the space where teeth are missing. Partials offer stability and support for the other teeth in your mouth. Partials are usually attached to other teeth and sometimes can be removable. The benefits of partials include easier speech, better ability to chew, no shifting of the surrounding teeth, no empty spaces between teeth, and decreased headaches and earaches. Whether you need dentures or partials we encourage you to keep up with your dental appointments to make sure everything works the way it is supposed to. 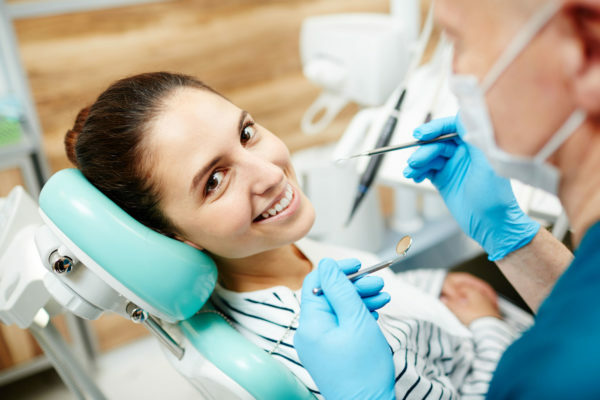 Please contact us at Auburn Dental Associates in Auburn, Indiana to make an appointment or to get more information about all of our services.